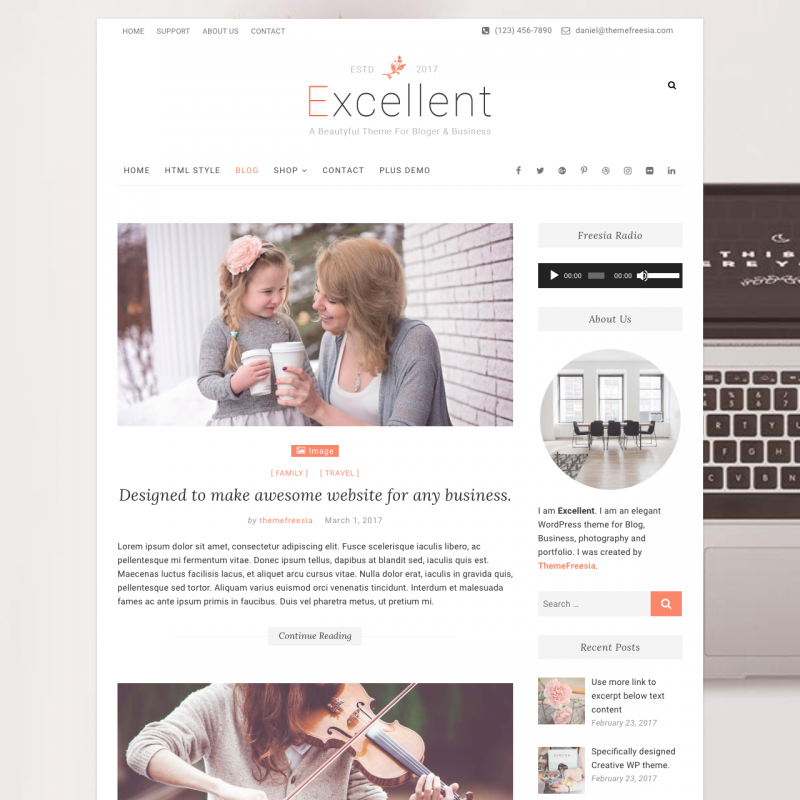 Excellent theme translations are maintained by the WordPress community. 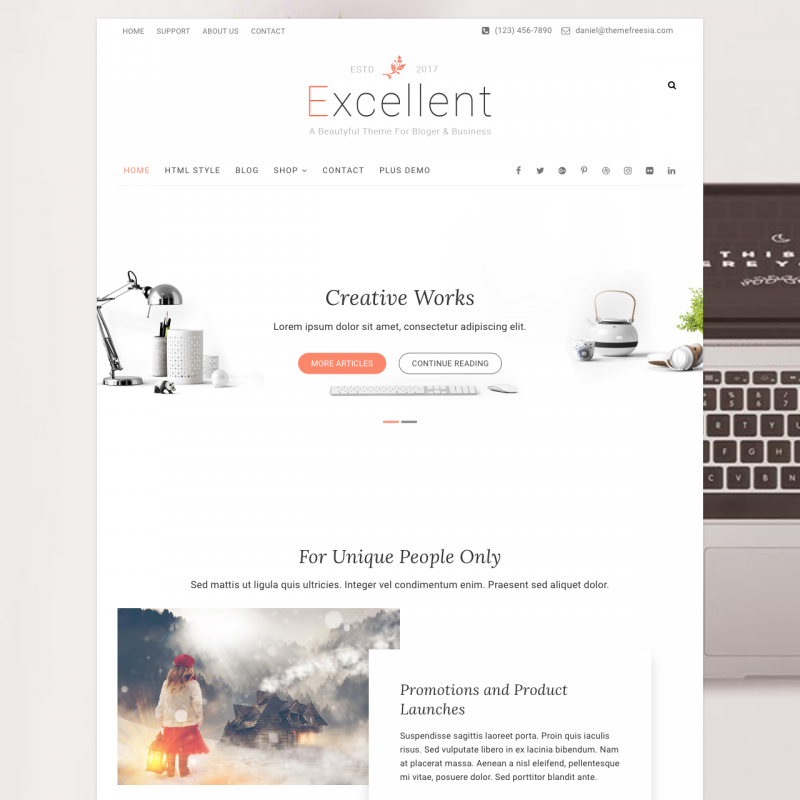 Excellent is a multi-purpose WordPress theme. 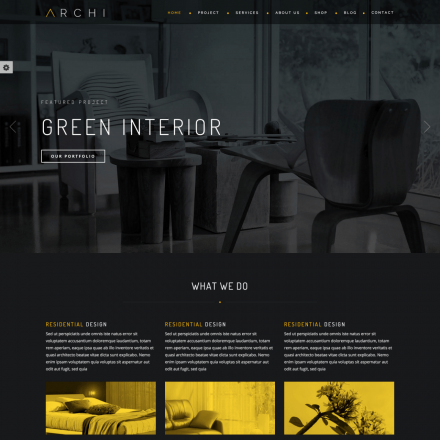 This theme provides 5 different sections for the homepage and is suitable business sites. 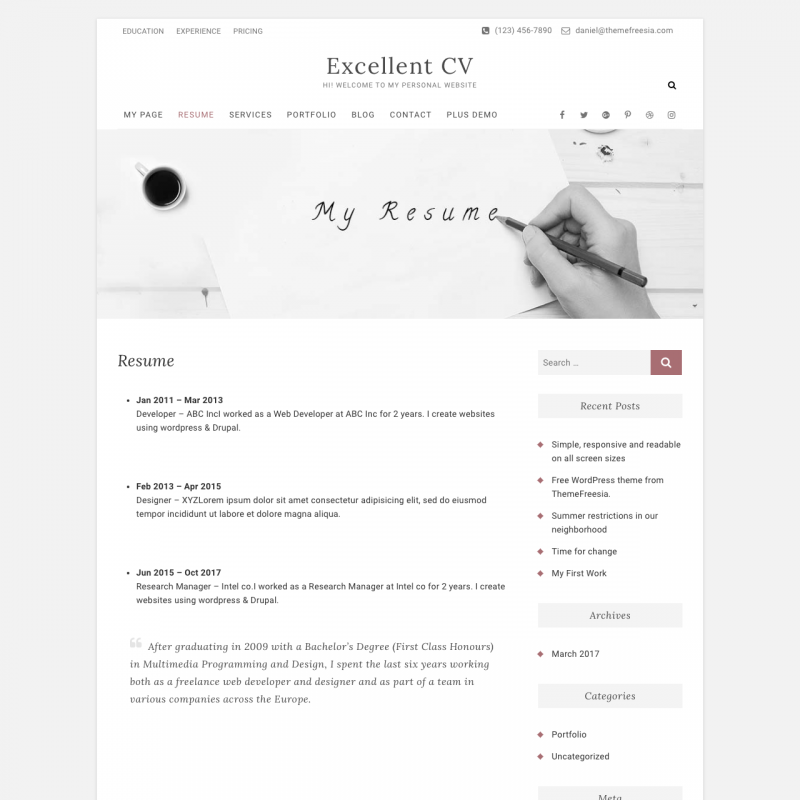 You can also create a resume page or even an online store. 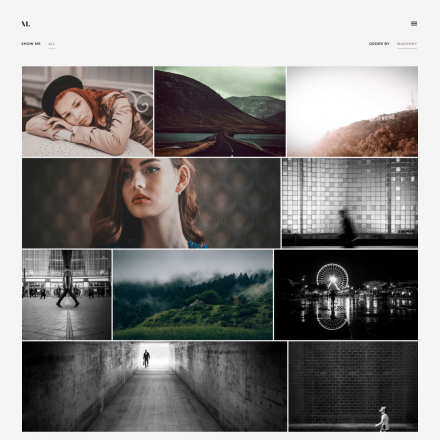 The theme has a number of options, you can change colors, upload logo, etc. 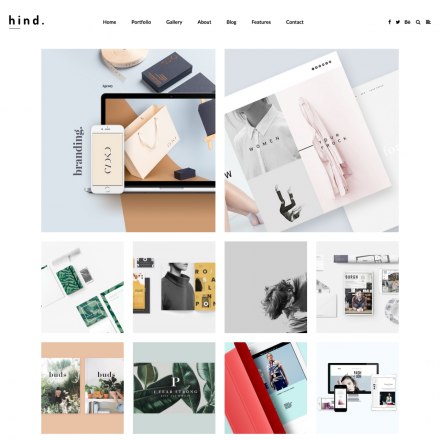 Compatible with popular plugins — Jetpack, bbPress, WooCommerce.